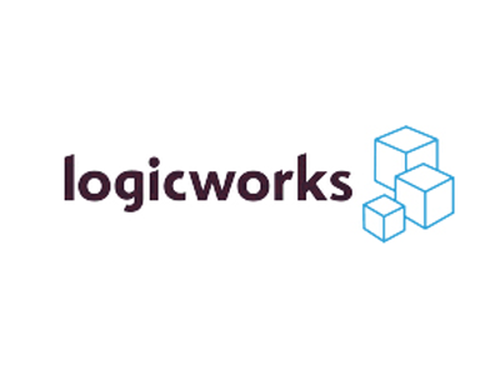 LogicWorks has announced a new solution to augment its managed cloud services with automation and security tools. Cloud Patrol, released today for LogicWorks and Amazon Web Services (AWS) customers, aims to bridge the gaps between developers, operations and security roles. LogicWorks is a member of the AWS Premier Partner Network, with competencies as a Managed Service Provider (MSP) as well as DevOps, Healthcare, Marketing and Commerce. Managed cloud services from Logicworks include providing strategies and assessments to see where you are now and help with developing a roadmap to get you into the cloud. Cloud Patrol has two core components to its service: automation and security. The Cloud Patrol automation solution provides DevOps tooling to use and a central management portal for delivering services. The Cloud Patrol security solution enables the security team with operations and automated tests. By building out the automation solutions around LogicWorks competencies in AWS, and leveraging infrastructure that is seen and utilized most frequently by cloud consumers, Cloud Patrol becomes an important tool for quickly and reliably implementing core cloud infrastructure. Templates can be used for instantiating core services and popular configurations, and by utilizing the automation services in Cloud Patrol those services are not just spun up but also configured properly to ensure consistent and secure implementations. "Since many consider data to be a company's crown jewels, IT teams feel an enormous amount of pressure when interacting with data environments," said Jason McKay, CTO and SVP, Logicworks. "Cloud Patrol alleviates that pressure and adds security, automation and reporting elements to AWS cloud environments, allowing IT administrators to focus on optimizing other aspects of their infrastructures." Cloud Patrol is not a static solution; instead, it's a constantly evolving set of tools. As AWS brings on additional services, LogicWorks brings them into the fold, developing automation scripts and secure configurations for those services. Cloud Patrol is available now for LogicWorks and AWS customers. Pricing information is available by contacting LogicWorks.